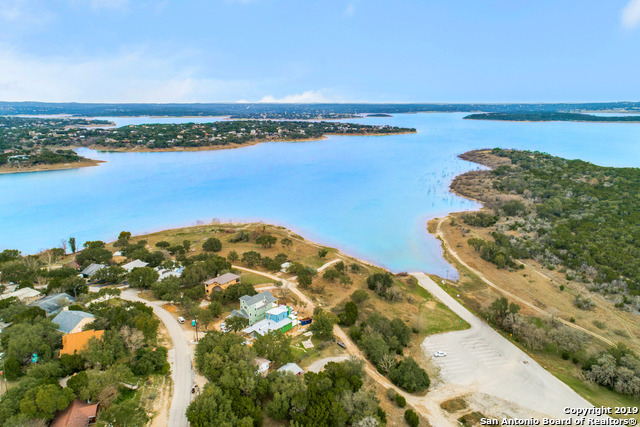 All CANYON LAKE FOREST homes currently listed for sale in Canyon Lake as of 04/26/2019 are shown below. You can change the search criteria at any time by pressing the 'Change Search' button below. "NEW PRICE! 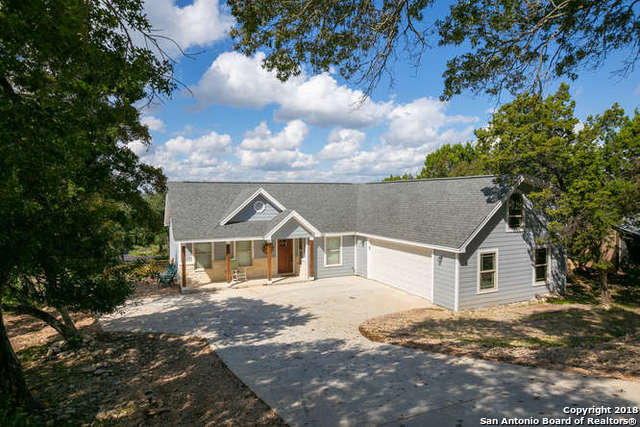 2017 built home w/view of Canyon Lake in back of the home. Energy efficient features throughout. Master + 2 bedrooms downstairs. Big 14x26 Game Room above the garage. Family Room w/vaulted ceiling & opens to covered deck w/water view. Kitchen has granite counters, SS appliances & breakfast area. Split bedroom layout. Master bedroom w/lake view. Master bath w/double vanity & walk-in shower. Double car side entry garage w/opener. Oversized for boat storage. Additional storage area under"
"Lake House with a View!!! 5 bed/3 bath is perfect for a primary dwelling or vacation home! 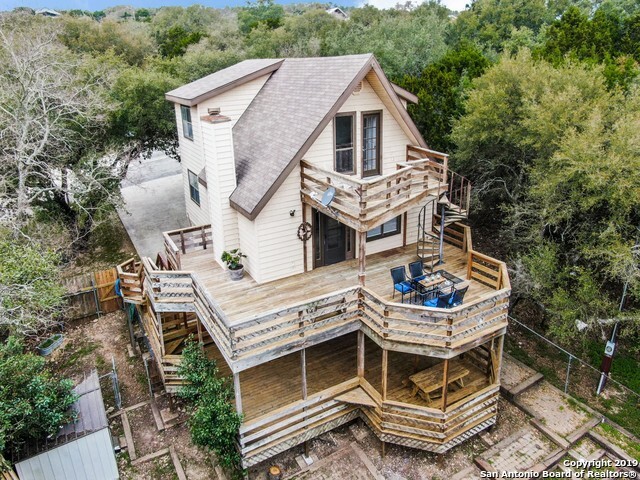 3 level decking on back of home makes a great entertaining space with a gorgeous Canyon Lake View. Inside of home is updated with new cabinets, granite, fresh paint, and is move in ready. Two living areas (on separate floors) make a great space for a game room or man cave. Short term rentals/VRBO/Airbnb in neighborhood, please verify if buying for this purpose. 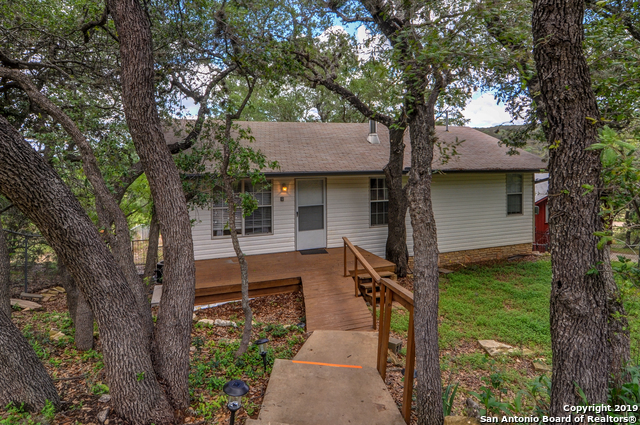 Close to Golf Course, Boat Ramp, and Comal "
"This is a 3/2 with water access to Canyon Lake. There is property behind the house which four homes share as a park with water access. The boat ramp is next to the park area. Currently being used as a vacation rental. 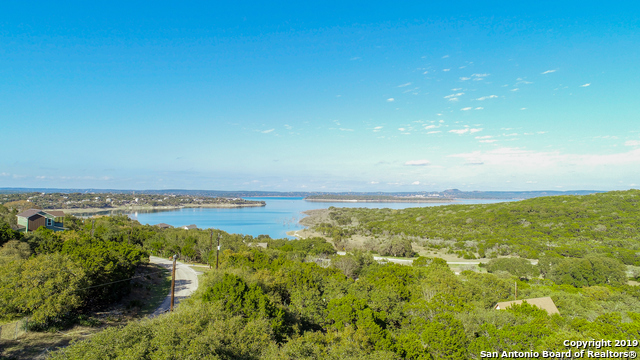 There's a neighborhood private road between the home and Canyon Lake. Large yard and fenced in the front and back of the property. Put this on your must see list." "Location and view is what this place has (after removing a couple trees). Contractors dream.. Blank Canvas - Here's your opportunity to make it your own. Fix It and Flip It or Fix It and Love It. Home is on two lots. Convenient to boat ramp and Comal park. Close enough to golf course where you can drive your cart to play. Sellers will look at all reasonable offers." "WATERFRONT/ACCESS in Canyon Lake Forest. Two adjacent lots being sold together. Lot size is @ .82. 1125 & 1147 Hillcrest Forest - the home sits on 1125 Hillcrest Forest and the vacant lot sits on 1147. Easy walk to the lake with nearby boat ramp access. If you're looking for a small home with a BIG view, this is it! Deck out back makes the perfect venue for morning coffee & evening relaxation. Greenbelt located in back of lots can not be built on." "Panoramic views from the balcony deck that stretches for miles. On this double lot (.91 acre) there is lots of elbow room and feels like your own private view on top of this hill. This bungalow has been remodeled with durable vinyl wood panel flooring and carpet. Everything is freshly painted, clean and crisp with the favorite grey shades. Granite kitchen counters with new appliances. New roof and gutters, electrical and plumbing updated. Nothing to do but move in. More photos coming."